Generally it costs more to insure a manufactured home than a conventional home because of the difference in construction materials and the mobile home's greater susceptibility to wind damage. Having the right insurance helps you protect one of your most valuable assets - your home. 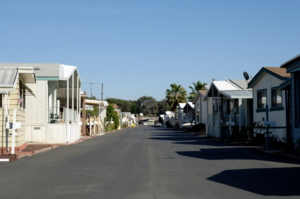 Coverage for your mobile home. Protection for your personal effects.